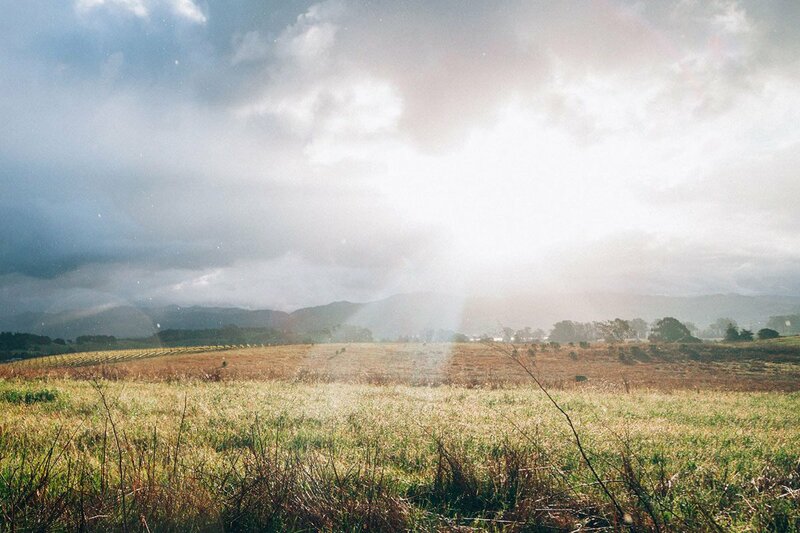 Napa Valley sunshine. Photo courtesy of Jesse Gardner / . 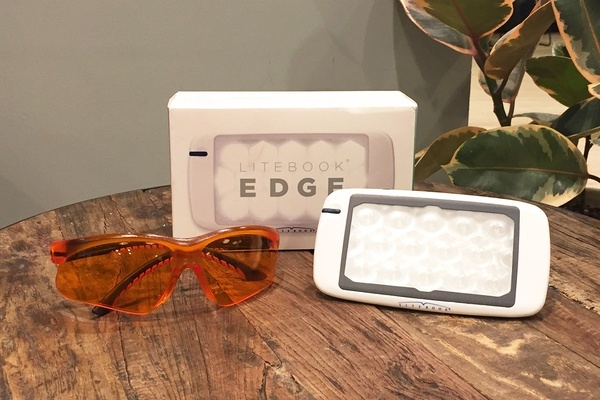 For this week's Travel Loot, we're taking a closer look at the Litebook Edge, an iPhone-sized light therapy device that naturally shifts the body clock and helps combat jet lag. Long-haul flights and jumping time zones are all in a days' work at Popupla, and I'm endlessly fascinated with tips and tricks promising to cure jet lag. The latest? The pocket-size Litebook Edge, which I brought with me on a recent trip to Scotland. The standard rate of recovery for jet lag is one day for every time zone shifted. This explains why a flight to Asia can wreak havoc on your internal clock, causing fatigue, moodiness, and insomnia — symptoms that can put a kink in important work trips or long-awaited vacations. A light therapy device is a natural, non-pharmaceutical method (we've all heard Ambien horror stories) to help your body adjust to a new time zone by emitting rays of bright light that mimics the sun. It can be effective enough to actuall adjust the body's internal clock up to six times zones in one day. There's even evidence that it can raise levels of alertness and enhance moods — two things I very much needed when navigating Heathrow after a red eye. Light therapy devices are traditionally big and bulky, but the is sleek and resembles an iPhone. It's so discreet and compact that I managed a quick dose of sunshine on my drive from the airport to my hotel. It was a nice refresher that felt like a burst of energy (though I'd like to test it after an even longer haul). It also comes with a USB cord for charging via laptop. Plug your trip details into the and a custom light therapy plan will be generated, telling you when to seek light by exposing yourself to the sun or your device, and when to avoid light by staying in the dark or wearing the light-blocking glasses that are also provided in the kit. The goofy orange glasses that come with the Litebook Edge block blue light — the sunshine-like rays emitted from your iPhone and laptop — that delay the release of melatonin, the hormone that helps you fall asleep. Useful, but I wouldn't actually wear them on a regular basis. I think a more polished design is needed. At $190 a pop the price is also pretty steep, but for those who have the means and travel frequently, it's a nice addition to your travel arsenal. Litebook Edge officially has a place of honor in my baggage, but if you need further testament, consider this: The New York Jets recently sent their players to London with the device to help combat jet lag before a big game. They beat the Miami Dolphins 27-14. Available online at for $190.